TTH staff member and local South African, Stanley Mbowane is passionate about discipling youth to rise up as the generation that will change Africa. 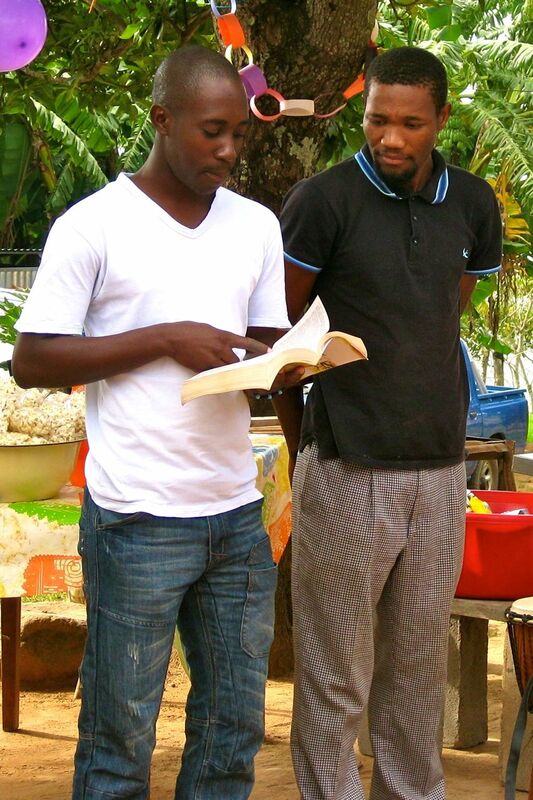 As Stanley, other TTH staff, and teams from around the world pour into the youth group of Mbonisweni’s Evangelical Reform Church (ERC), the youth are growing in their confidence to impact others. They decided to start building relationships with and pouring into other local churches. Upon meeting with another youth group, they felt free to lead worship and encourage others in a church that wasn’t their own. The ERC youth felt discouraged by teachings and practices they did not agree with in their neighboring church, but they decided to not turn away and to be a continuous encouragement to their brothers and sisters. TTH staff and visitors have walked through trials and joy with the ERC youth and are proud to see the youth deciding to persevere in love and live by example when facing an unexpected hardship in obeying God.